Don't touch this Pop! Vinyl figure! Just kidding. 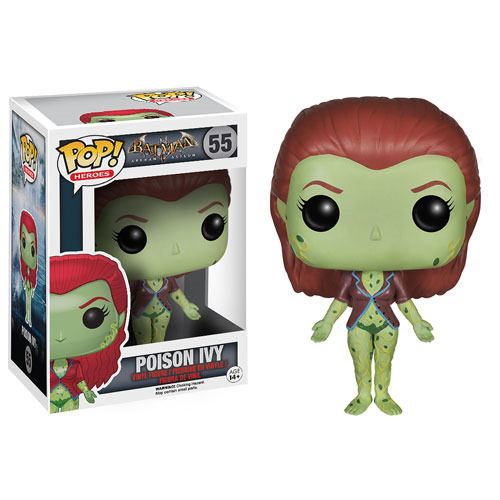 Ivy may be poison, but she's awfully cute in this 3 3/4-inch tall Batman Arkham Asylum Poison Ivy Pop! Vinyl Figure inspired by the hyper-popular video game Batman: Arkham Asylum. You'd better order her for your collection before someone else beats you to it! Ages 14 and up.